Wikileaks and Julian Assange get way to much attention in the corporate media, that is controlled and censored by the elite. I am not saying that Julian Assange is an agent, but I am 100% sure that these news are allowed to be published for a reason, otherwise the mass media would not cover the Afghanistan war logs like that. “It is the total history of the Afghan war from 2004 to 2010, with some important exceptions — U.S. Special Forces, CIA activity and most of the activity of other non-U.S. groups,” Assange said. White House national security adviser General Jim Jones stressed that the documents related to a period from January 2004 to December 2009, during the administration of President George Bush. 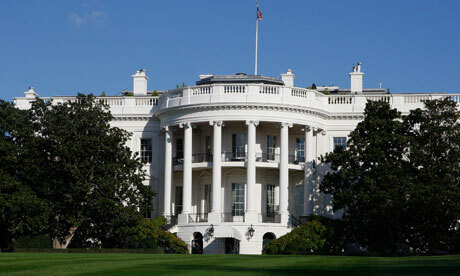 The White House today condemned whistleblower Wikileaks, accusing the website of putting the lives of US, UK and coalition troops in danger and threatening America’s national security of the US after it posted more than 90,000 leaked US military documents about the war in Afghanistan. The documents have revealed unreported incidents of Afghan civilian killings and information about secret operations against Taliban leaders, as well as highlighting US fears that Pakistan’s intelligence service was aiding the Afghan uprising. The White House “strongly” criticised the leaks in a statement, which it said, “could put the lives of Americans and our partners at risk, and threaten our national security”. 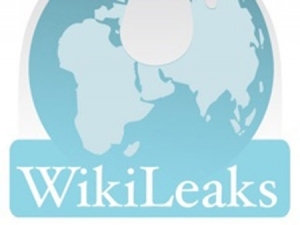 It said that Wikileaks had made no effort to contact US security services, but insisted that what it called the “irresponsible leaks” would not “impact our ongoing commitment to deepen our partnerships with Afghanistan and Pakistan; to defeat our common enemies; and to support the aspirations of the Afghan and Pakistani people”. WikiLeaks co-founder Julian Assange has given his strongest indication yet about the next big leak from his whistleblower organisation. There has been rampant speculation about WikiLeaks’ next revelation following its recent release of a top secret military video showing an attack in Baghdad which killed more than a dozen people, including two employees of the Reuters news agency. Bradley Manning, a US military intelligence officer based in Iraq, has been arrested on suspicion of leaking the video but it is also claimed that Manning bragged online that he had handed WikiLeaks 260,000 secret US State Department cables. He agreed it would be of the “calibre” of publishing information about the way the top secret Echelon system – the US-UK electronic spying network which eavesdrops on worldwide communications traffic – had been used. Mr Assange also confirmed that WikiLeaks has a copy of a video showing a US military bombing of a western Afghan township which killed dozens of people, including children. He noted, though, it was a very intricate case “substantially more complex” than the Iraq material WikiLeaks had released – referring to the gunship video. Iceland has passed a sweeping reform of its media laws that supporters say will make the country an international haven for investigative journalism. The new package of legislation was passed unanimously at 4am yesterday in one of the final sessions of the Icelandic parliament, the Althingi, before its summer break. 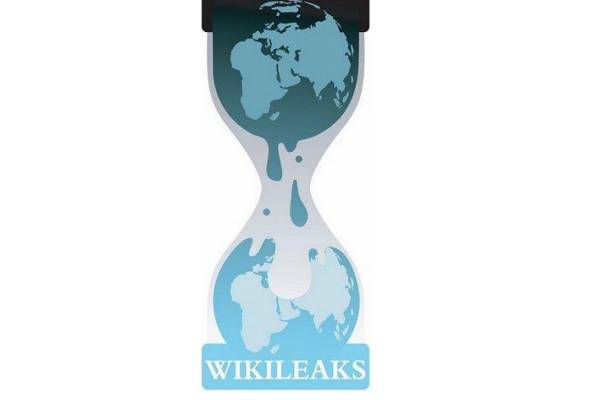 Created with the involvement of the whistleblowing website Wikileaks, it increases protection for anonymous sources, creates new protections from so-called “libel tourism” and makes it much harder to censor stories before they are published. Wikileaks has been involved in the drafting of the package of laws alongside Ms Jonsdottir from the beginning of the process more than a year ago. Its founder, Julian Assange, worked from Iceland on the organisation’s release of the incendiary video of an apparently unprovoked American helicopter attack in Iraq that left eighteen people dead, including two journalists. 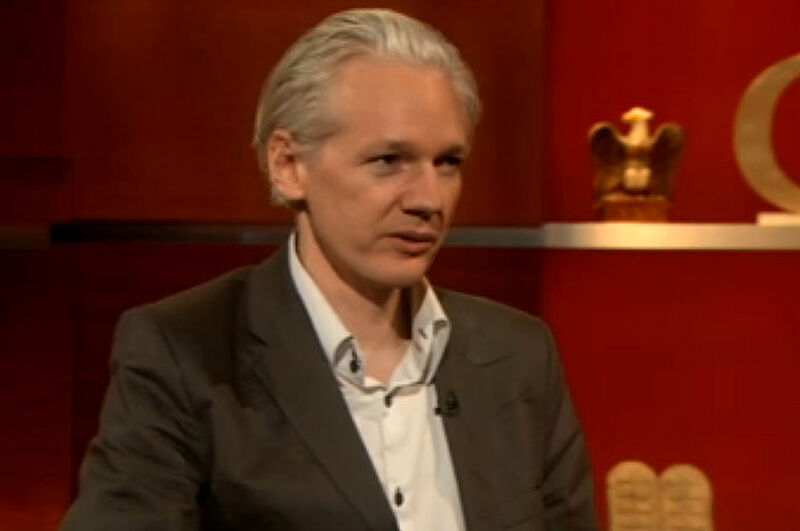 Assange, the founder of WikiLeaks, oversees a populist intelligence network. Digitally altered photograph by Phillip Toledano. The house on Grettisgata Street, in Reykjavik, is a century old, small and white, situated just a few streets from the North Atlantic. The shifting northerly winds can suddenly bring ice and snow to the city, even in springtime, and when they do a certain kind of silence sets in. This was the case on the morning of March 30th, when a tall Australian man named Julian Paul Assange, with gray eyes and a mop of silver-white hair, arrived to rent the place. Assange was dressed in a gray full-body snowsuit, and he had with him a small entourage. “We are journalists,” he told the owner of the house. Eyjafjallajökull had recently begun erupting, and he said, “We’re here to write about the volcano.” After the owner left, Assange quickly closed the drapes, and he made sure that they stayed closed, day and night. The house, as far as he was concerned, would now serve as a war room; people called it the Bunker. Half a dozen computers were set up in a starkly decorated, white-walled living space. Icelandic activists arrived, and they began to work, more or less at Assange’s direction, around the clock. 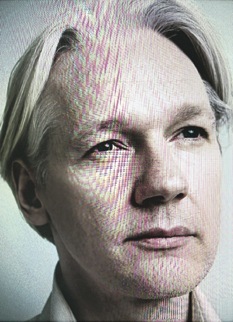 Their focus was Project B-Assange’s code name for a thirty-eight-minute video taken from the cockpit of an Apache military helicopter in Iraq in 2007. The video depicted American soldiers killing at least eighteen people, including two Reuters journalists; it later became the subject of widespread controversy, but at this early stage it was still a closely guarded military secret.